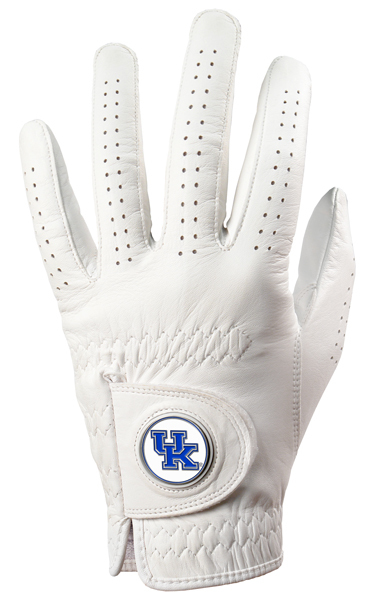 The LinksWalker Golf Glove is made with Cabretta Leather for flexibility, strength and feel. Comfortable fit with reinforced seams, a moisture absorbent terry cotton wristband at the cuff plus a removable magnetic ball marker built into the wrist, making this a must have for every golfer. The unique magnetic holder secures your favorite ball marker to the glove so it won't fall or fly off when you swing.